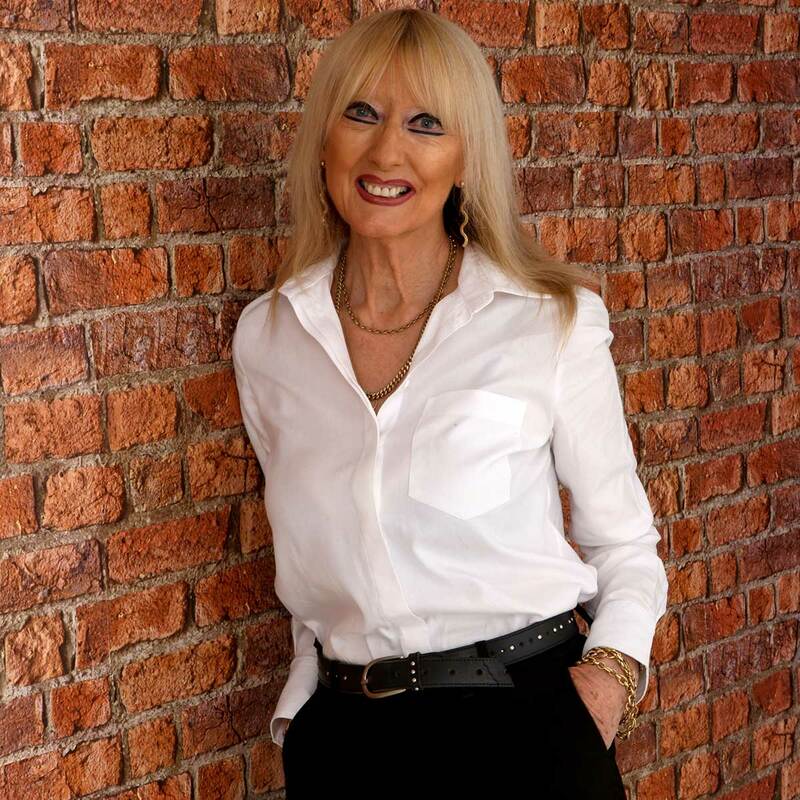 I am a fully qualified clinical hypnotherapist, registered with the General Hypnotherapy Register and with CNHC (the Complementary and Natural Healthcare Council). I am also a fully qualified counsellor/psychotherapist, a Registered Member of the British Association for Counselling and Psychotherapy, and with 11 years’ experience of working with children, young people and adults. I offer you personal therapy, tailored to your individual need. Hypnotherapy is my business and my passion. I want to help people who can be healed, using hypnotherapy to solve problems and issues. Please contact me via the contact form or by my telephone contacts for an initial consultation. Your therapy sessions will be held in Copley Village in Halifax, West Yorkshire. See the pricing page to find out more about how much your hypnotherapy sessions will cost.